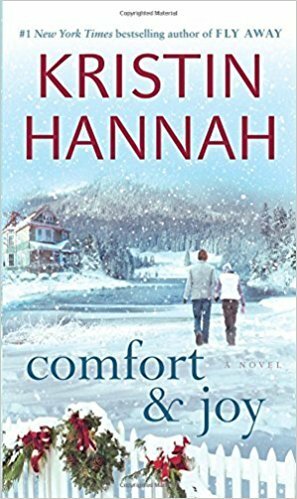 A lot of people love Kristen Hannah books, so I picked up the ebook, Comfort and Joy, when it was on sale for the holidays. I can see why people love this author, but this book was a little too unrealistic for me. I like my fiction to feel real, but this story didn’t. The writing and attention to details, especially about the Pacific Northwest were great, but the story was not for me. If you like Kristen Hanna though, I think you will enjoy this one.